with a credit card and a printer for printing the licence. 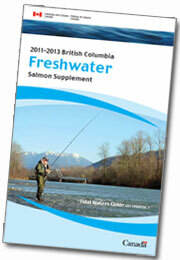 Fisheries and Oceans Canada is pleased to offer the Recreational Licensing System, an online application for the B.C. 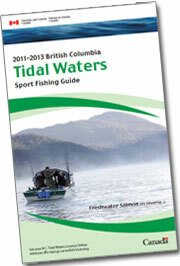 tidal waters sport fishing licence service. 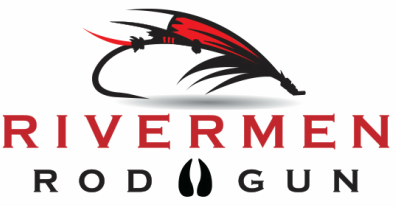 This online licence service is user friendly: fill out the secured online form, pay the required fee, print your licence, and you are ready to go fishing.